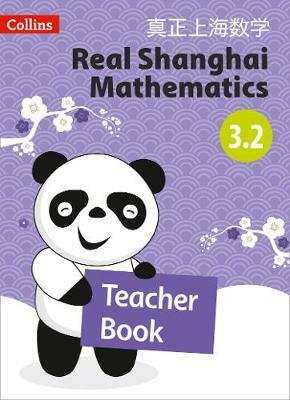 Teacher's Books support the teacher in delivering a mastery approach to primary maths. They provide clear guidance on planning and teaching within a structured programme. Each page correlates to the pages in the pupil textbook, and provides a clear teaching sequence with guidance for teaching and assessing. This Teacher's Guide provides teachers with mathematical contexts, planning guidance and teaching support to enable teachers to unlock the mathematician in every child.